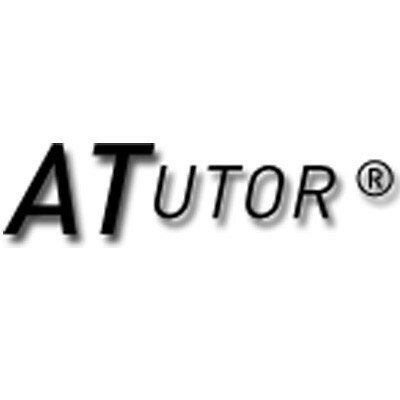 ATutor is an Open Source Web-based Learning Content Management System (LCMS). ATutor is used in various contexts, including online course management, continuing professional development for teachers, career development, and academic research. The software is cited as unique for its accessibility features. ATutor is the first LCMS to comply completely with the accessibility specifications of W3C WCAG 1.0 at the AA+ level, allowing the access to all the included content of the system at all levels of user-privilege, including administrator accounts.Its conformity with XHTML 1.0 is intended to ensure that ATutor is presented and displayed consistently in any compatible technology.